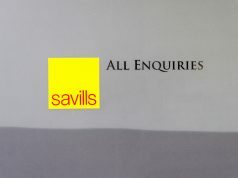 Bovis Homes has reported that it is in line with expectations, as the housebuilder built 3% more homes than last year. The group said on Wednesday that it has seen “encouraging” early signs for trading this year and that it expects a record year of profit. 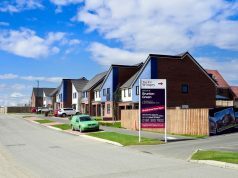 Bovis Homes built 3,759 homes last year, selling for an average price of £273,000. Following the positive trading update this morning, shares in the group rose by 5%. 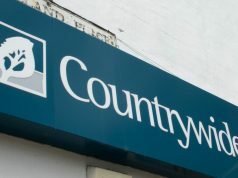 The “significant” increase in operating margin for the year comes amid caution in the property market as Brexit uncertainty continues. 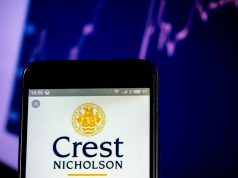 “The significant improvement in operational performance across all areas of the business is expected to deliver a record year of profits for the group,” said Greg Fitzgerald, the chief executive. 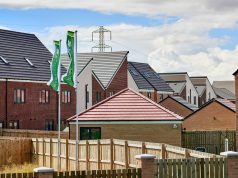 “We are looking forward to delivering the first homes from our new housing range in 2019 and continuing to make further operational and financial progress,” he added. 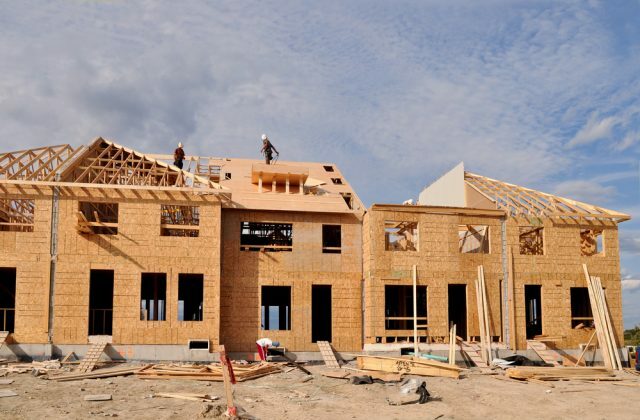 Shares in Bovis Homes (LON: BVS) are trading +4.77% (1148GMT).